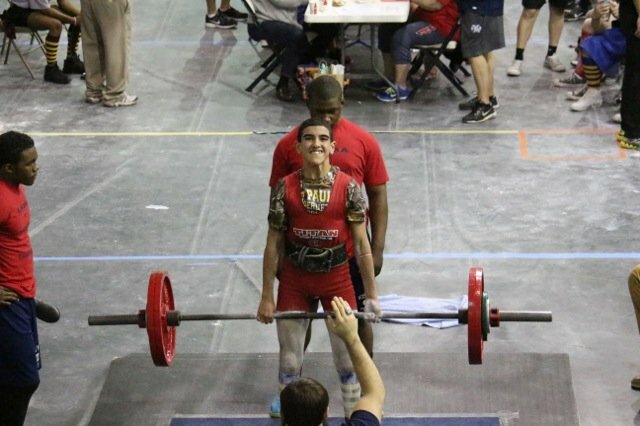 Powerlifting is a sport dedicated to three of the most traditional lifts: bench press, dead lift, and squat. 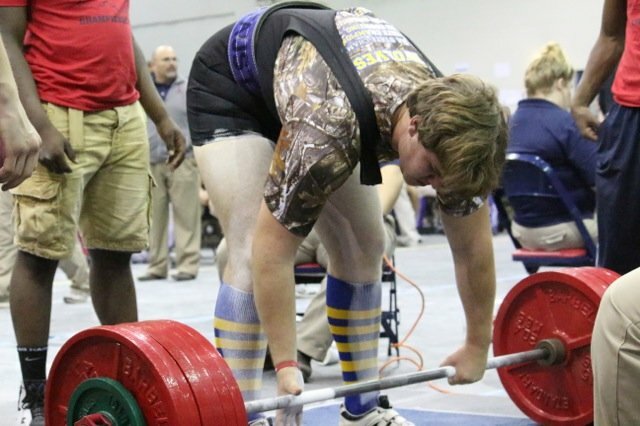 Athletes train from November through March, and there are two major events. 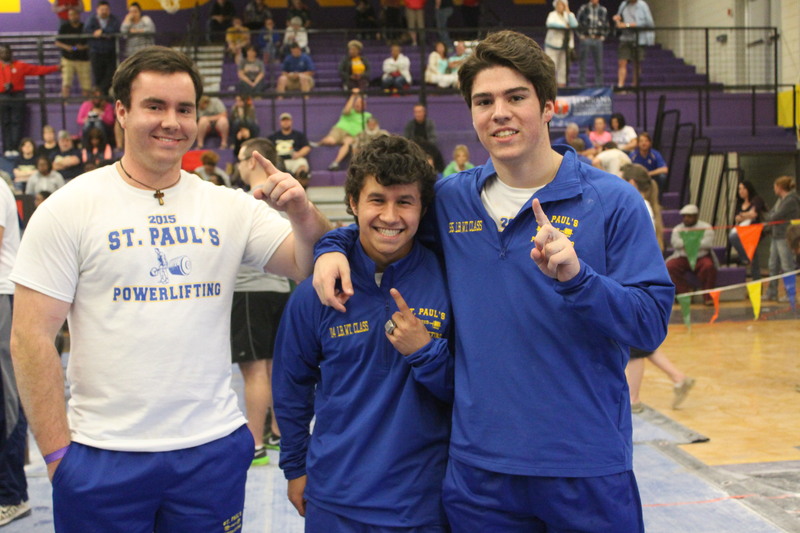 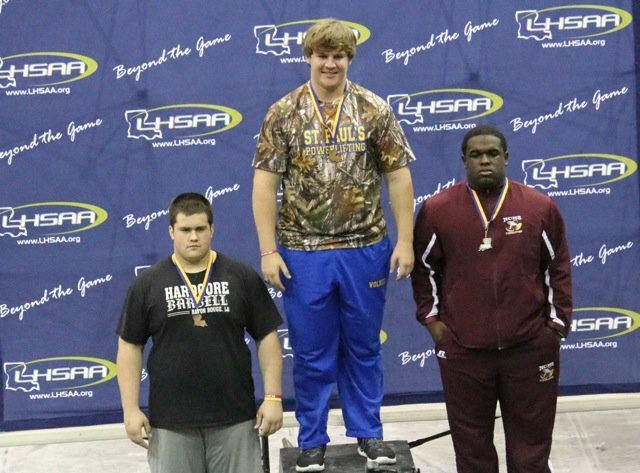 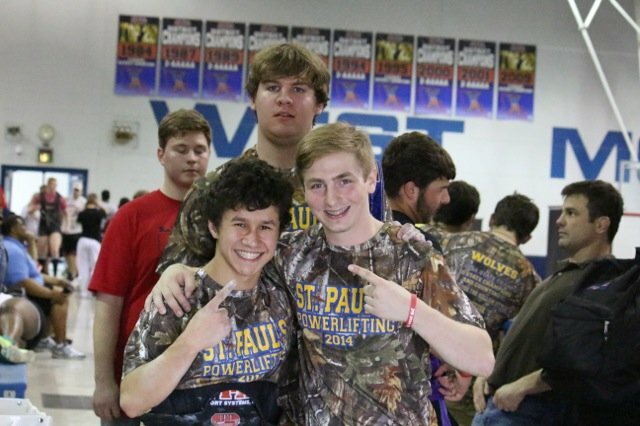 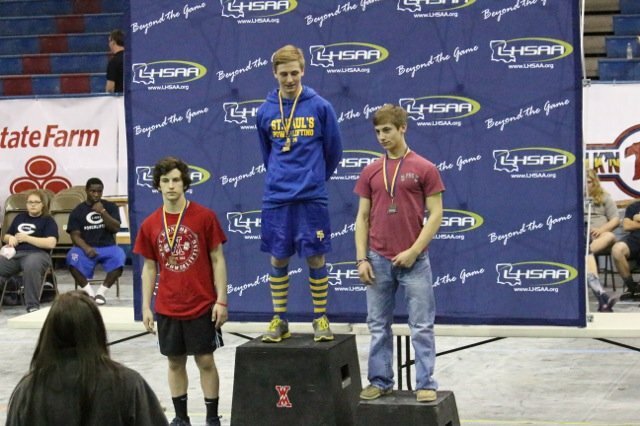 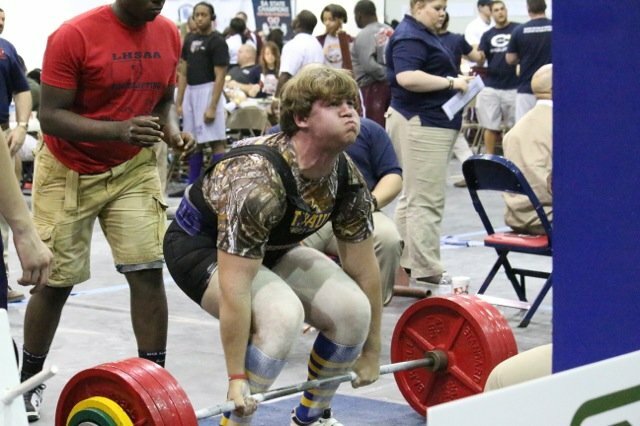 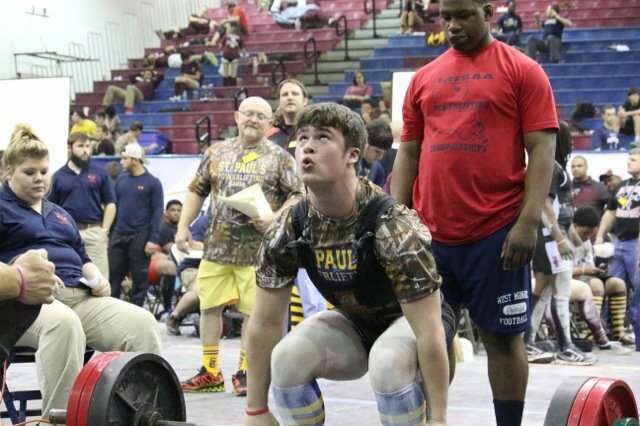 The Regional meet qualifies a lifter for the State Championship meet, and a lifter competes within his respective weight class. 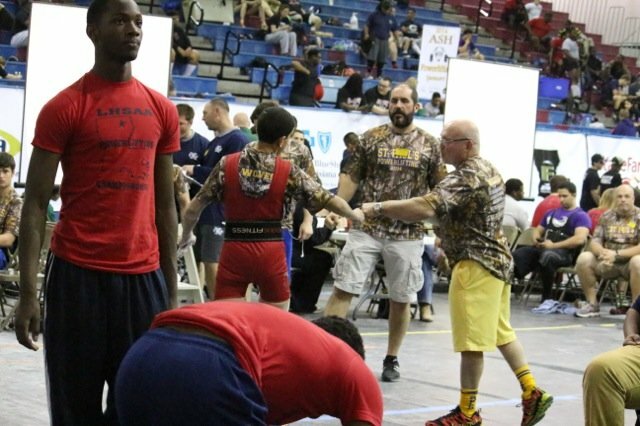 There are eleven weight classes which range from 114lbs. 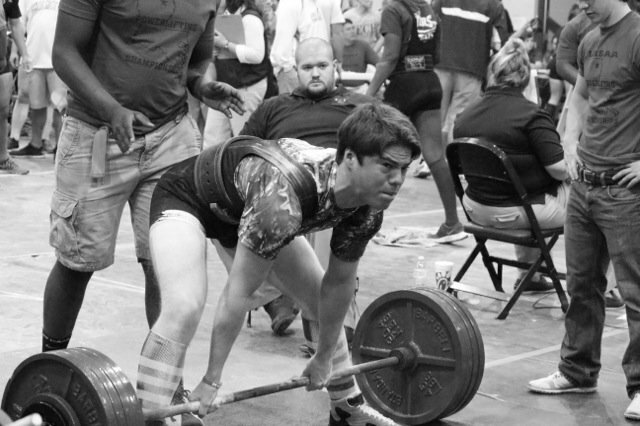 through Super Heavy Weight. The team that earns the most points wins the aforementioned meets. 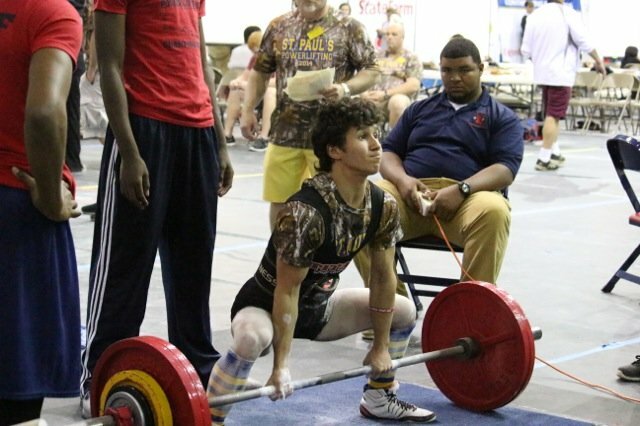 It is a sport that imparts dedication and work ethic to its participants. 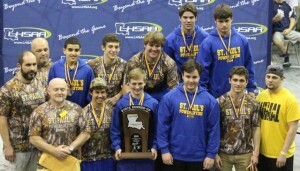 Photographs compliments of Keren Davis.